Viva Health Club is no ordinary health and fitness gym facility. It is part of a holistic approach to health, medical and wellness, combining the expertise of various health and medical professionals. Unlike other Blacktown weight loss centres, we offer a comprehensive health hub that combines fitness with specialised medical services. 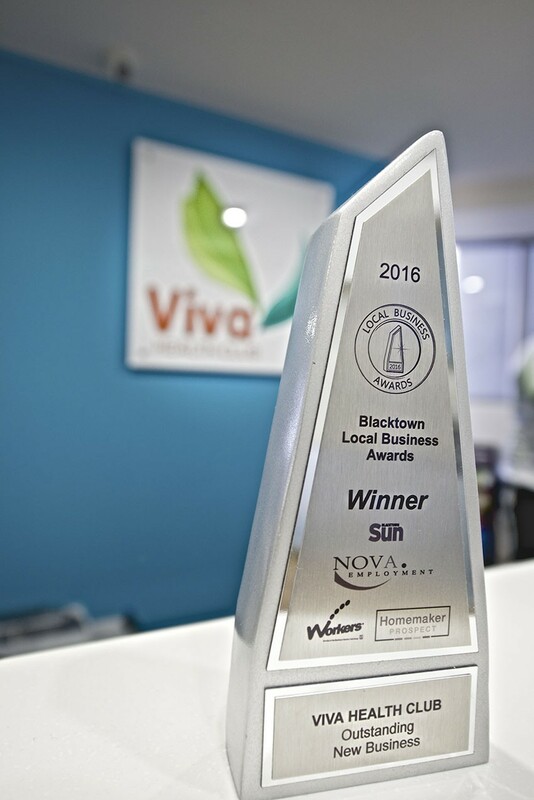 At Viva Health Club Blacktown, you will have access to all of our professional services in the one convenient location. Whether you’re seeking weight loss or a dedicated fitness program in Blacktown, we have the experience and the qualified staff to help you start making positive changes. We understand that losing weight is not always as straight forward as exercising and eating healthy. This is why we offer our clients a medical evaluation and physical assessment to identify any existing conditions, as well as your current fitness levels. Once we have attained this information, our team will design a program that aligns with your needs to achieve the most favourable results. At our fitness centre we have a fully equipped gym at our disposal, meaning all of this can take place within the one location. Another advantage of having a team of fitness and medical professionals, is their ability to work together under the one roof to provide you with the most comprehensive service. Once our GP and exercise physiologist have assessed you, they can provide our highly trained personal trainers with everything you’ll need to know. This will be critical when planning your weight loss and fitness program at our Blacktown centre. So whether your goal is to lose weight, recover from an injury, maintain an active lifestyle or simply wanting to keep fit and healthy, Viva Health Club will meet your health and fitness goals. If you want to take back your health and improve your lifestyle with a tailored program and classes, come in and see us at our centre, or book a consultation with one of our fitness professionals. 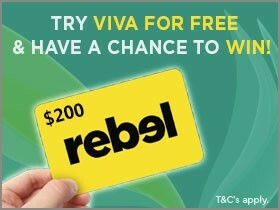 You can reach us on (02) 9671 2233, or alternatively, email us on info@vivahealthclub.com.au and receive your FREE 3 day pass!